Hey there friends! 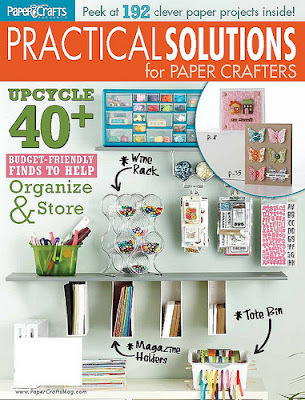 I have a winner from Paper Crafts Practical Solutions for Paper Crafter's Blog Hop! Very cute cards! I love how you made the stickers pop! Pamela, please email me at queenerh@yahoo.com your contact info and mailing address, so we can get you this amazing issue! Thanks everyone for your lovely comments, they made my day!